Quantum computing is based on the principle of quantum physics. Quantum computers which are in use today are built using transistors and the data is stored in the form of binary 0 and 1. Sub-atomic particles called quantum bit or qubits, compose the quantum computers. Quantum computing helps to perform highly complex operations, which further helps to solve problems which are not feasible. Recently a study was conducted by Microsoft Quantum Team which revealed that certain cases would arrive in reasonable results only with the aid of a qubit quantum computing. Big companies are in a race track to develop such kind of highly-sophisticated qubit quantum computers. Quantum computing has the ability to entwine machine learning and artificial intelligence. The intersection of these two arenas goes beyond an intriguing area where quantum computers implement machine learning algorithms and traditional machine learning methods to scale and assess quantum computers. This new field of research is known as quantum machine learning and is developing at a faster rate. Quantum algorithms act as building blocks of machine learning programs, but hardware and software challenges still continue to pose a challenge to the full development of quantum computers. 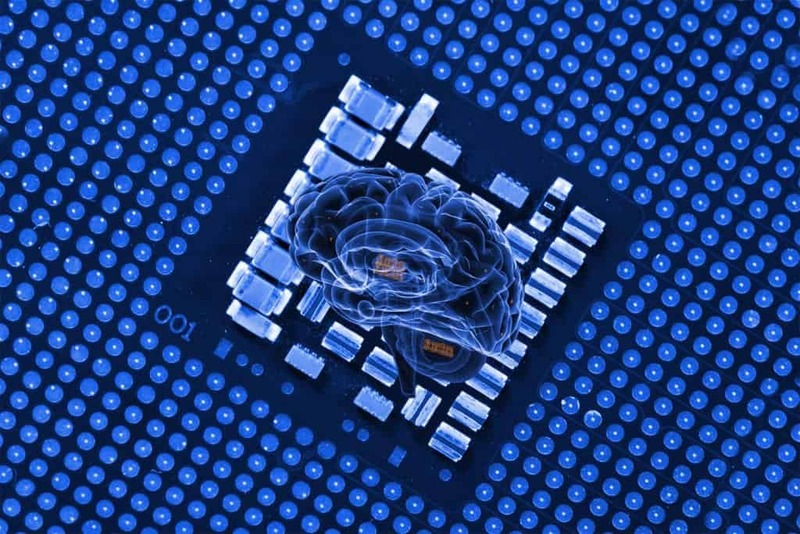 The convergence of AI and quantum computing can solve complex artificial intelligence problems and obtain multiple solutions to complex problems simultaneously. This will enhance artificial intelligence more efficiently performing complex tasks in human-like ways. Similarly, robots can optimize decisions in a real-world scenario, which will be possible once quantum computers based on artificial intelligence is deployed. Quantum computers will not be able to replace classic computers, as they are efficient in doing certain things in a better way than quantum computers. But in the near future, quantum computing will augment the routines of classic algorithms that could be effectively run on quantum computers such as sampling, to tackle specific business problems. For example, a company seeking to find the ideal route for retail deliveries could split the problem into two parts and leverage each computer for its strengths. Quantum machine learning is linked to a variety of applications in the industry. For example, quantum chemistry consists of complex and intricate algorithms for drug discovery or material science. This could be solved by using quantum computers. Also, machine learning and quantum computing are based on optimization, both of them can leverage quantum algorithms to arrive at optimum solutions. A good quantum machine learning algorithm will, therefore, have an immediate consequence for other quantum applications based on data and optimization. In summary, the potential of quantum machine learning to enable and innovate future is magnanimous. Quantum machine learning aids the application of artificial intelligence, as well as contributes towards the development of the quantum computing space. These are reasons which portray a big picture of quantum machine learning and the big leap it will have in the coming years.